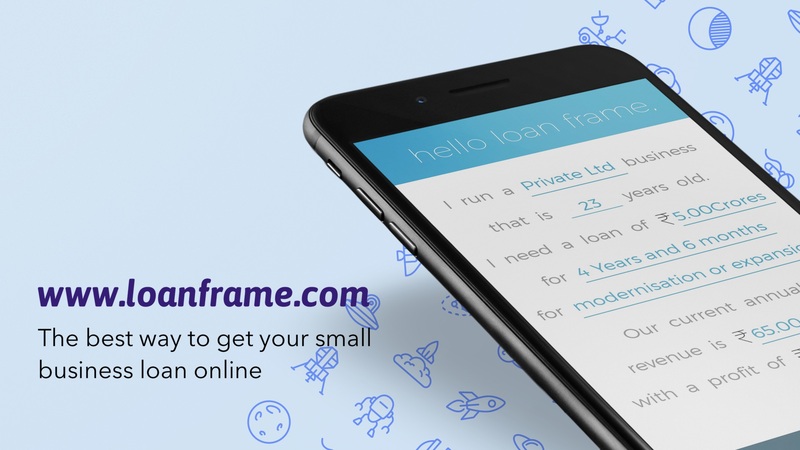 Loan Against Property (LAP) is one of the most popular borrowing tools for SMEs mainly because LAP provides a win:win solution for both borrowers and lenders. From the borrower’s perspective, idle property is leveraged for long-term business needs while for the lender, the exposure is more than secured. Little wonder that LAP is expected to be one of the fastest growing credit products. The research agency CRISIL estimates that total LAP credit will double to Rs 5 lakh crores by 2019. This is a 22% annual growth over 4 years as against overall credit growth in the banking sector of just around 3% currently. This kind of growth doesn’t look implausible given how rapidly LAP is growing currently – estimates by the research agency ICRA show that during the period April 2008 to March 2016, the book size of 10 of the largest LAP lenders grew at an annual rate of close to 40%! Even in the recovery years after 2008, credit growth never exceeded 15%. Given the growth prospects, NBFCs too have entered this market, which was previously dominated by banks. Even during times when banks turned risk averse towards MSMEs, they were still willing to extend LAP due to its secured nature. This kept many businesses afloat first during the 2008 financial crisis, the post-recovery slowdown in 2011, and most recently through demonetisation’s impact on liquidity. Property prices in most cities, especially NCR, have seen correction due to a combination of over-supply relative to normal demand and a sustained fall in demand. Even as the real estate sector was undergoing a slowdown, demonetisation further curtailed transactions, especially in the secondary market. A significant part of the LAP growth was driven by a rising appetite among lenders for commercial property transactions. This segment is prone to more volatility than the relatively stable residential property market. Additionally, barring a handful of cities such as Bangalore and Mumbai, the commercial property market is witnessing a glut of supply, which makes it more prone to corrections. Another reason for the growth of LAP is that banks had begun to loosen their purse strings by raising the LTV or Loan-to-Value ratio. So a bank or NBFC that might have lent out a maximum of 60% of property value decided to extend it to say, 70%. Given the above factors, this can lead to risks that the lender isn’t well equipped to handle. One of the factors that made LAP hugely popular was continually rising property prices combined with benign or declining interest rates. This allowed borrowers to take out a fresh LAP (of higher amounts and at lower rates) to pay off their existing LAP. Given the decline in property price growth-feeding factors have been curtailed. LAP offers an opportunity to refinance existing and expensive loans using a product that is much cheaper – LAP rates for Prime customers are running as low as 9.25%. Moreover, given the level of competition LAP rates are constantly under pressure. LAP remains not just a cheap but also a quick source of funding given the quick turnarounds and relatively lower rejection rates. LAP is a very effective debt consolidation tool for owners of high value property. Multiple loans across myriad lenders can be consolidated under one high value LAP from a single lender. Having said that, the risk of the endeavour that is being funded through LAP should be assessed very carefully. If there is default and the property is taken over by the lender, it would mean shutters for the business.